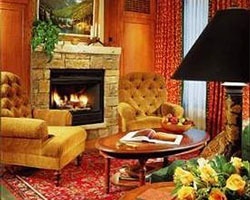 The *Ritz-Carlton Club, Aspen Highlands* marries the romantic ambiance of a rustic mountain lodge with the grace and luxury that defines The Ritz-Carlton Tradition. This intimate resort includes fewer than 100 Club Residences and is beautifully secluded on more than 60 acres of prime real estate within the forest at the foot of Aspen's second tallest peak. Fashioned by renowned architects and designers, The Ritz-Carlton Club, Aspen Highlands surrounds you in comfort, elegance and delights for the senses. Each Club Residence is beautifully furnished and finished with the finest appointments - from heated Italian marble floors to stone fireplaces to luxurious Frette linens. 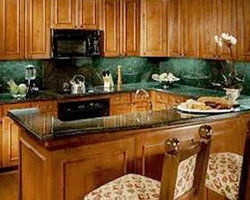 The Club includes 73 Fractional Club Residences, each with two or three bedrooms and no fewer than two baths. 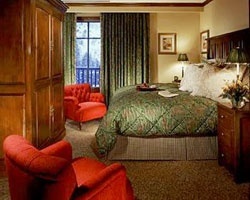 Master bedroom suites all have king-sized beds and walk-in closets. 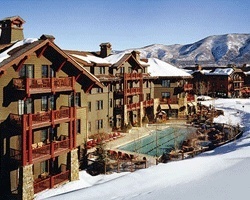 *Spectacular Aspen Fractional Resort* Featuring a finely appointed 2 bedroom, 2 bath suite that will accommodate 6 guests comfortably. Usage is quadannual in flex weeks: 1 winter, 2 summer and 1 floating week. Dates booked for 2019 are June 6th to June 12th 2019, June 13th to June 19th 2019 and December 28th to January 3rd, 2020. For more information or to make an offer, please submit the inquiry form.